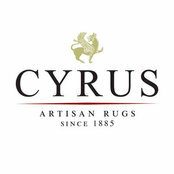 Cyrus Rugs was one of the best rug stores I ever visited. 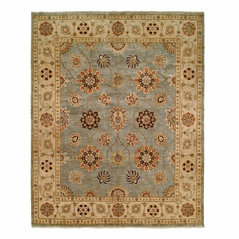 They were able to educate me about this industry and how people are still buying rugs despite some modern designs. 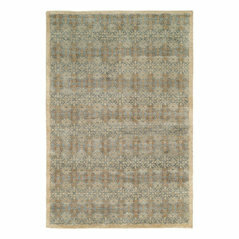 Commented: Is this still available? 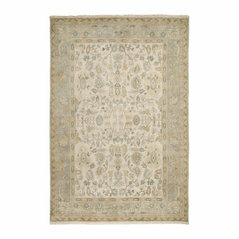 and How much?Hello Andrea, What is the size you are looking for in this rug? 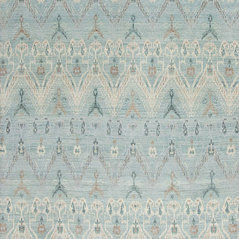 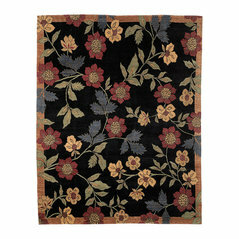 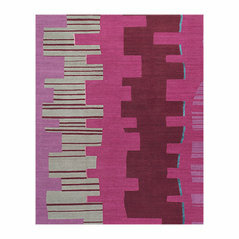 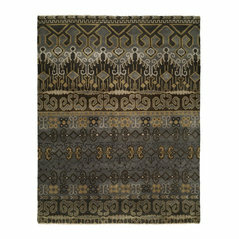 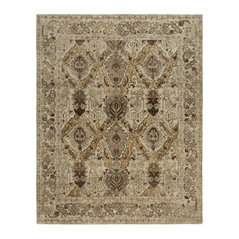 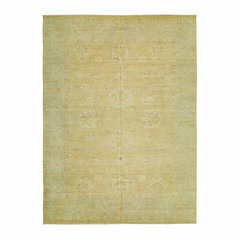 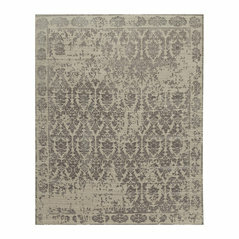 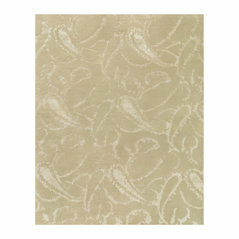 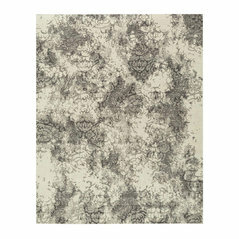 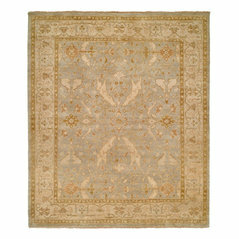 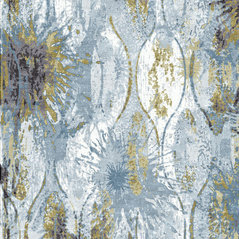 We may have the sample of this rug (2x3) that you can look at. 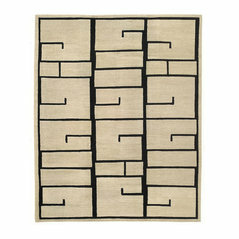 Commented: love that rug! 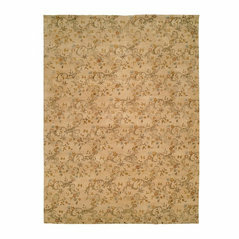 Where do you buy it?Thank you for your inquiry. 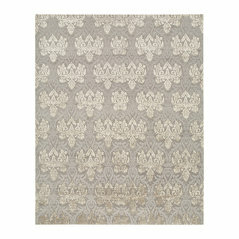 This rug can be bought through Cyrus showroom in Bloomington, Minnesota. 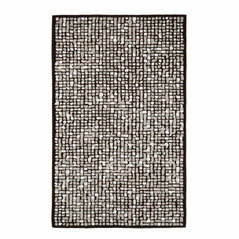 Please call us (952)922-6000 if you have any questions regarding samples, sizes and prices. 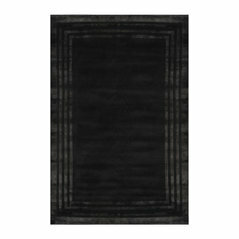 Commented: This is the perfect rug for my living ro...Bruce, you really have an incredible touch!!! 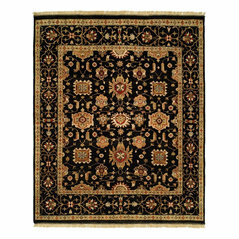 We appreciate your recommendation and it was a pleasure working with you on this project.